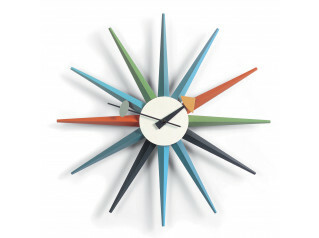 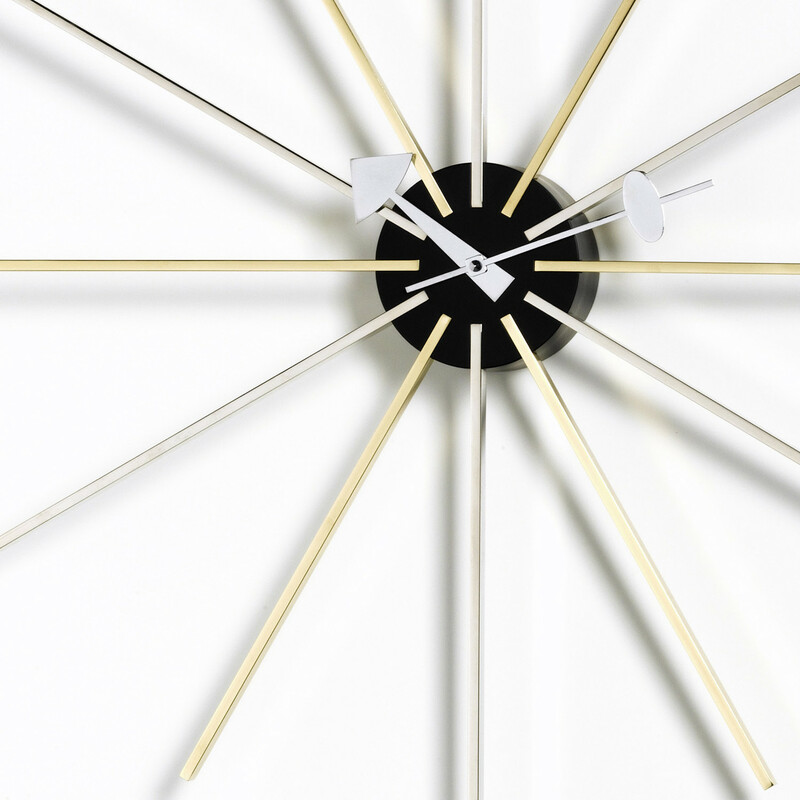 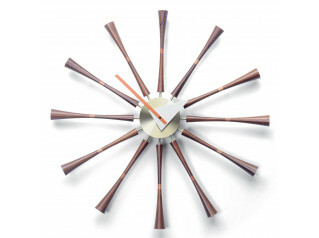 Star Wall Clock designed by George Nelson in 1955. 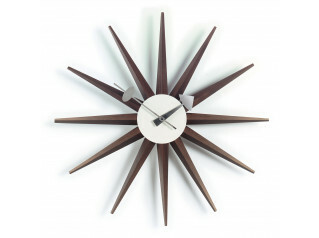 Equipped with high-quality quartz movements, they offer a refreshing alternative to conventional clocks. 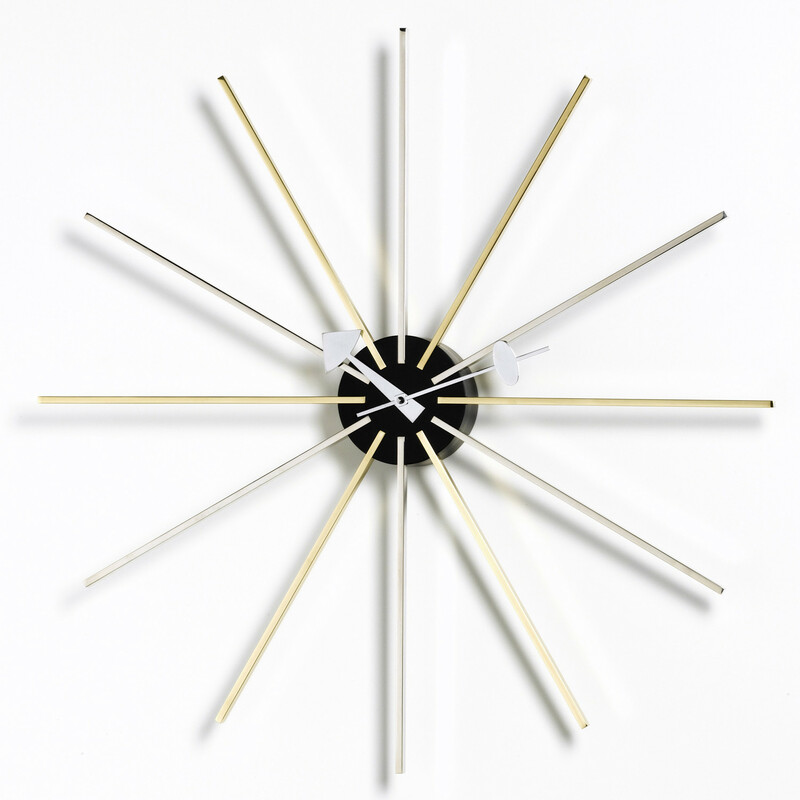 You are requesting a price for the "Star Clock"
To create a new project and add "Star Clock" to it please click the button below. 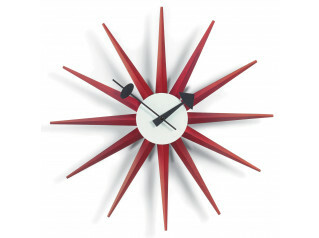 To add "Star Clock" to an existing project please select below.